Many of us have routines throughout the day; waking up early to read, organizing gym schedules, packing lunch, meditating and skincare routines, to name a few. One night before bed, my wife was in the midst of her skin care routine, applying toners, serums and creams. I thought to myself, I really need to figure out a skincare routine for myself. While I have a various set of products I use, I wasn’t set on them. I needed to find products that felt gentle on my skin, were hydrating and overall made my skin feel healthy. I then began researching products for men. It became quite difficult, there aren’t as many options for men as there are for women. My main concerns were that these products were natural, organic and were 100% cruelty free. You can imagine after narrowing down to my criteria the options diminished significantly. During my search I came across; Anoque. It marked off all my criteria; cruelty free, natural and organic. This had me intrigued and Chris was generous enough to send me the Kempt Kit to test out the products. The Kempt Kit included the Canvas face cleanser, the Alpha Toner and the Hi-Drator. 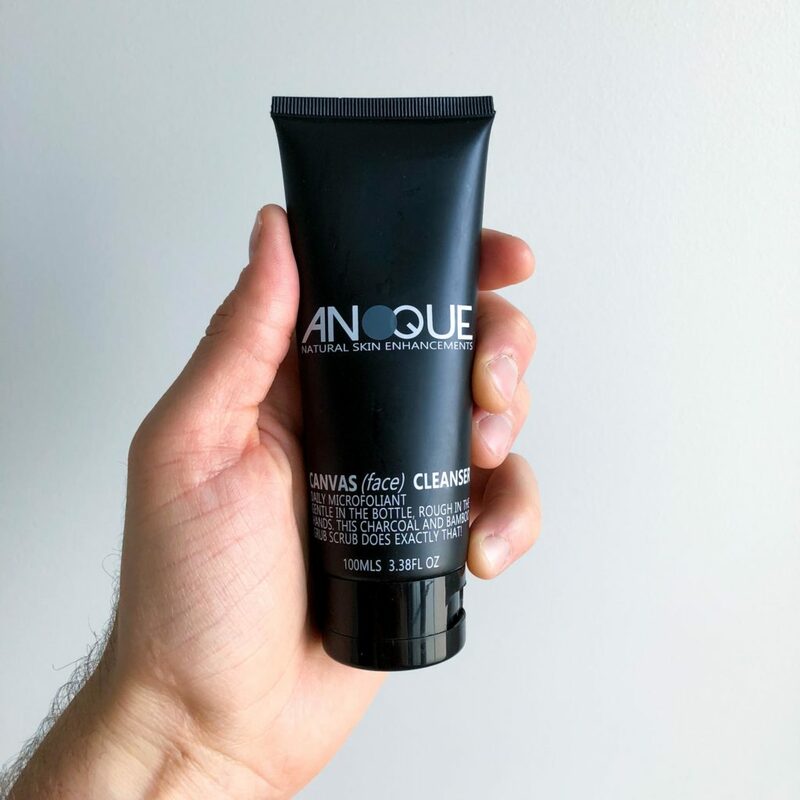 The Canvas (face) Cleanser is a two-in-one cleanser / exfoliator with coconut charcoal and willow bark extract. It soothes and hydrates the skin. 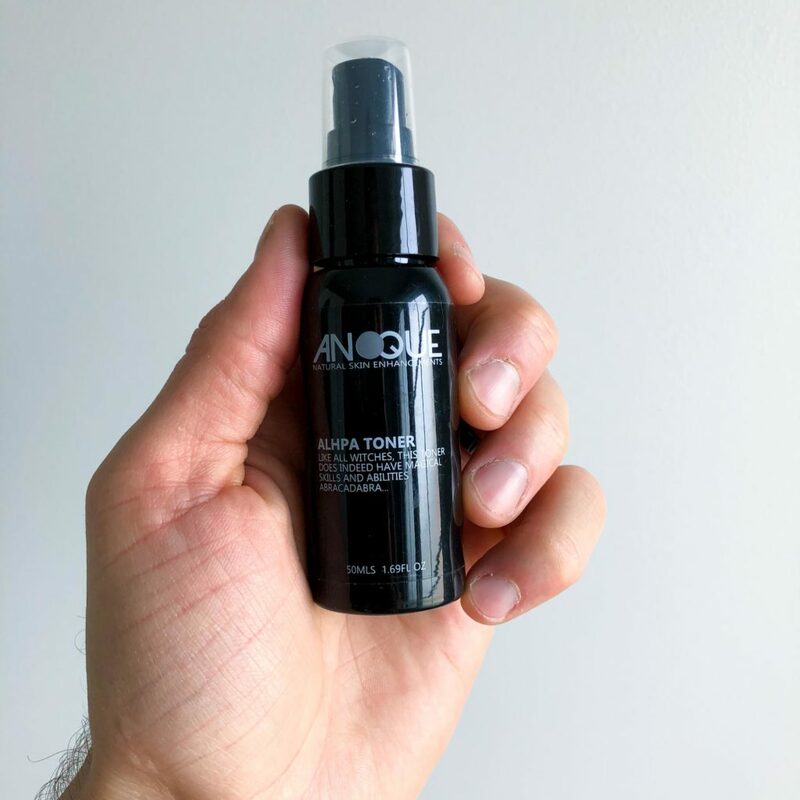 The Alpha Toner is packed with witch hazel extract, bilberry, sugar cane and orange peel extract. I use this after cleansing in the am. The Hi-Drator has improved my skin tone and and has left my skin feeling hydrated after cleansing and toning. I have now mixed these new products into my weekly skincare routine using them every other day. I have already noticed great results, leaving my face looking hydrated and clean. 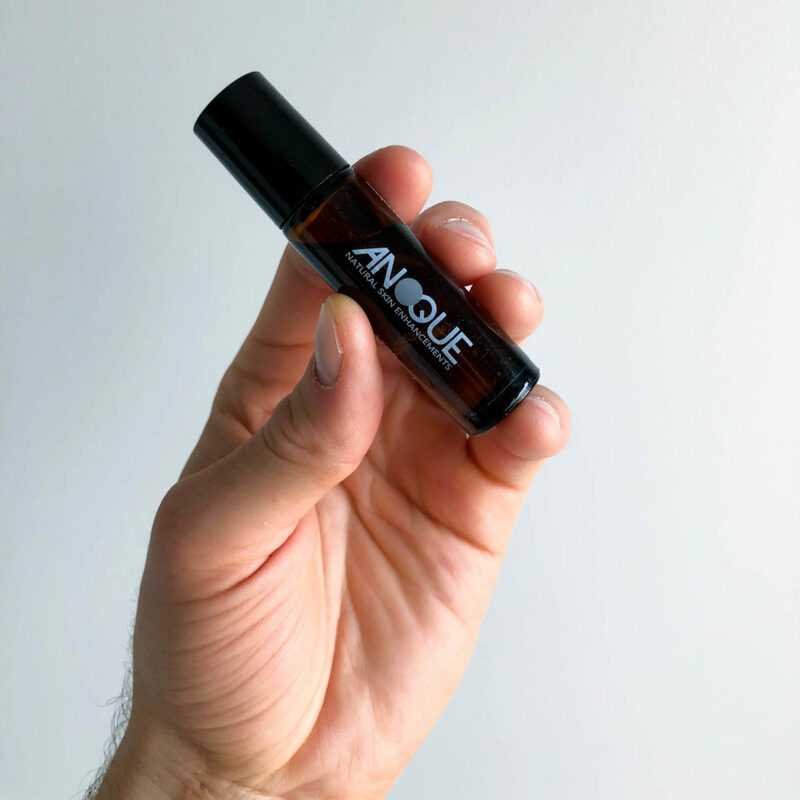 I would definitely recommend Anoque. 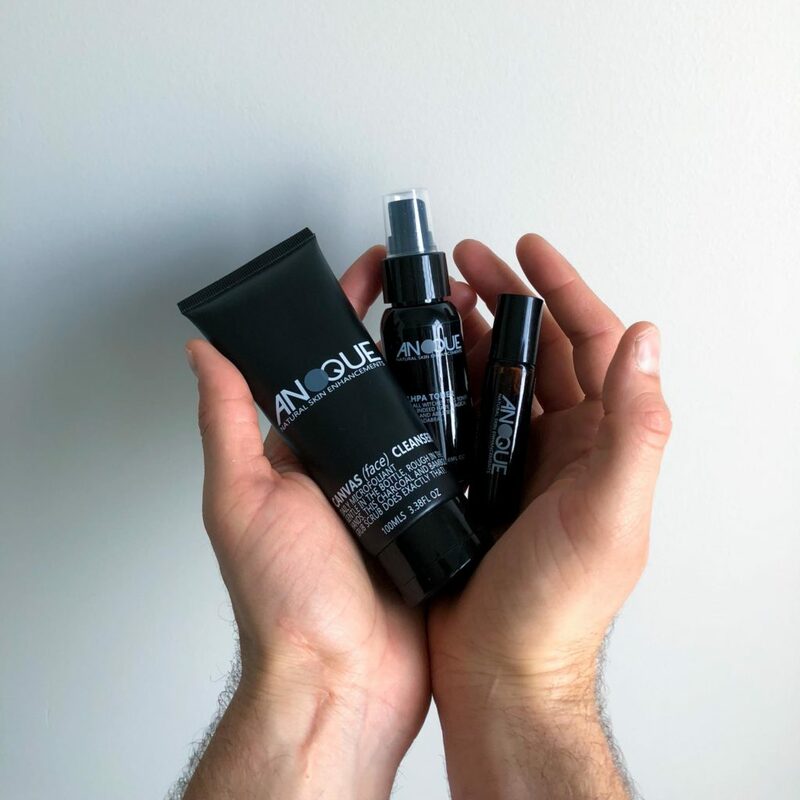 Not only will you notice great results with your skin, you wil also be able to easily fit these products in routine as they are super affordable!